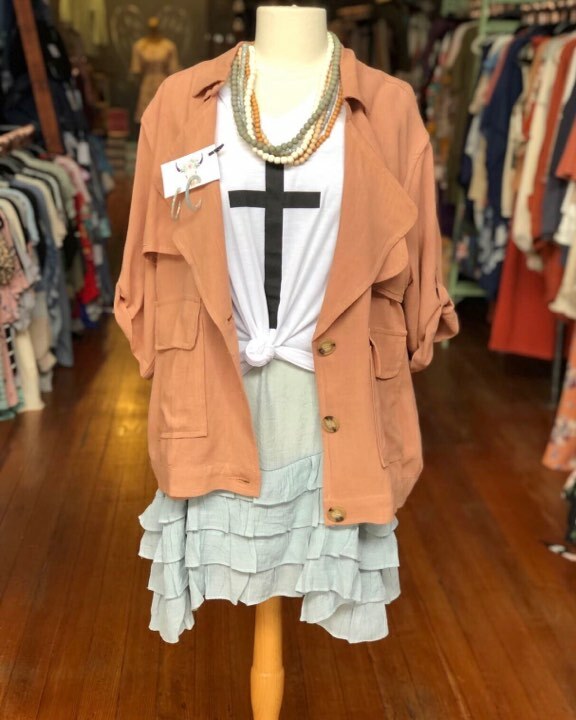 Spring is finally here and with a change in seasons, you may also be needing a change in wardrobe. 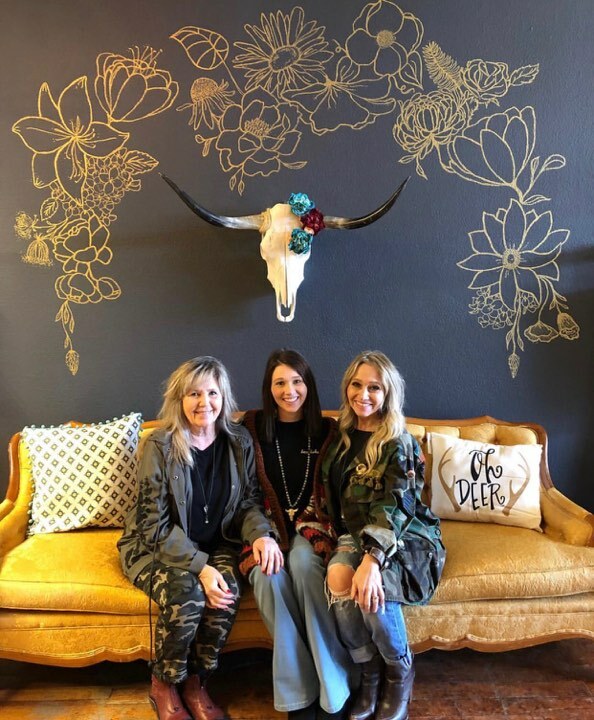 I’m so thrilled to introduce you to another one of my lady boss friends, Dalton Cohen, owner of Texas Soul Boutique in Ozark, Missouri. She is pictured above in the center of the photo with her mom, Shannon Stewart, to the right and her grandmother, Nancy Riffell, to the left. 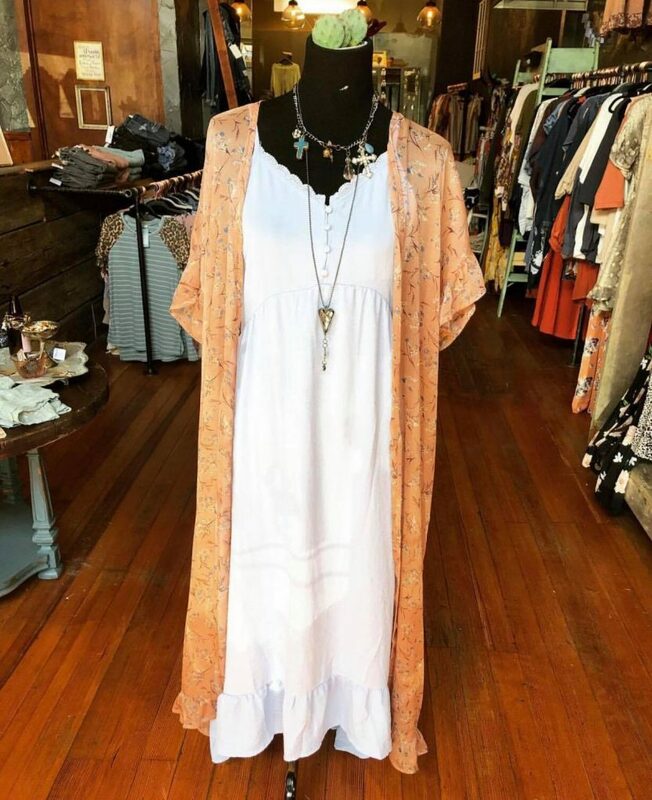 This white dress and duster is the perfect outfit for the spring season. 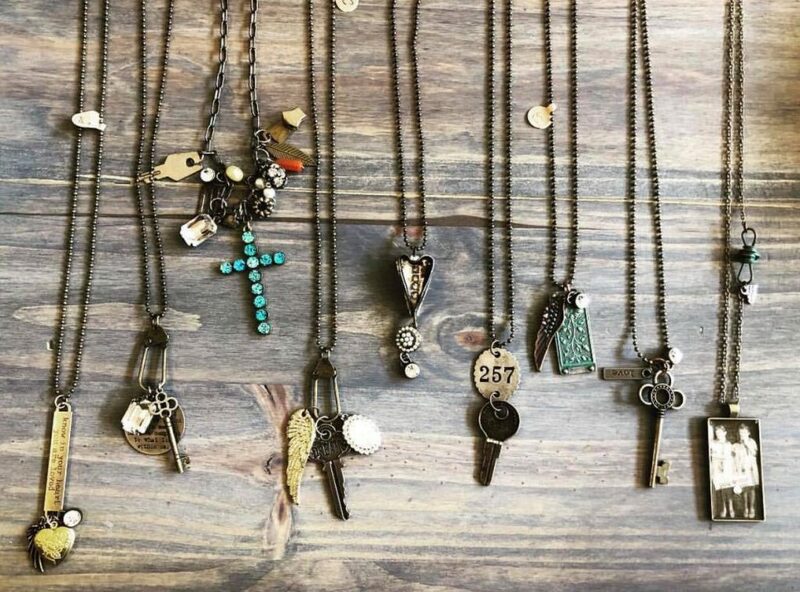 If the name Texas Soul sounds familiar, the last woman in business I featured, Callie Harwell, has some of her pieces in Dalton’s store. Dalton is from Nixa, Missouri and married her high school sweetheart, Jared. They have two kiddos, Frances and Walter. 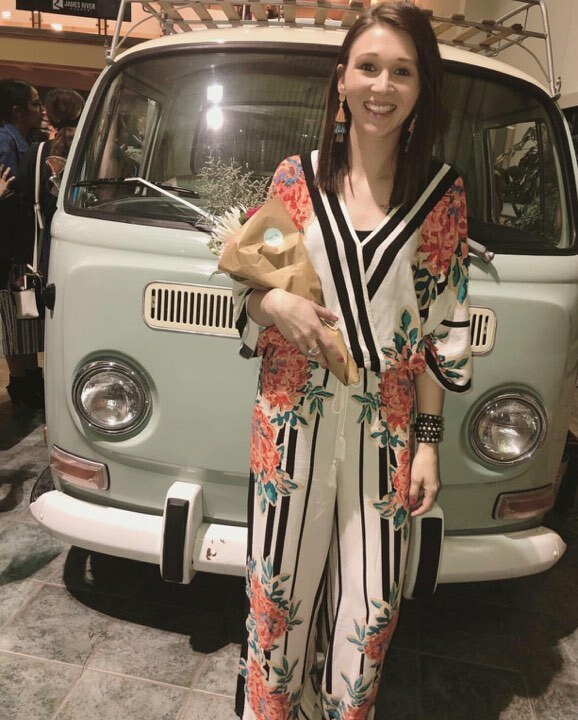 Dalton Cohen wearing a romper from her boutique, Texas Soul. Jewelry made by Dalton, her mom, and Mimi. 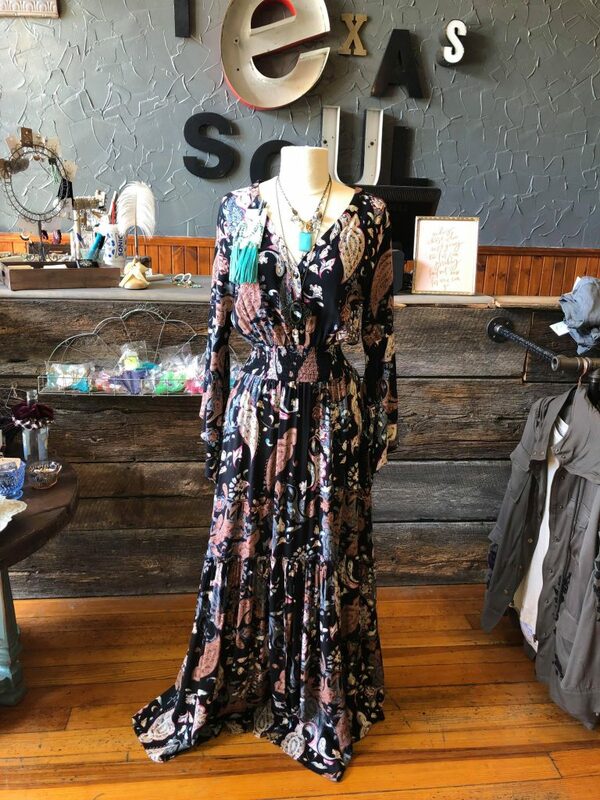 I visited Texas Soul during their grand opening in March and it’s truly an experience. There are so many different styles and with carrying baby items to plus sizes, there is something for everyone. It’s also affordable with pricing from $18-$45 as well as a few higher end pieces. I was sad that I only bought one duster sweater since I’m pregnant, growing and who knows what size I’ll be after this baby is born. 😊 But I’ll definitely be there in the fall when I’m ready to go shopping again. With the mantra, ” You are powerful, brilliant, beautiful, and brave.”, they truly embody not only style but female empowerment. “We want all women to feel loved and beautiful when they walk through our doors,” Dalton adds.